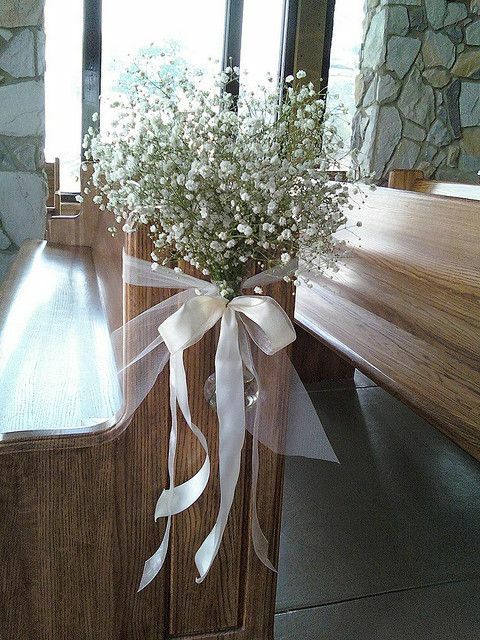 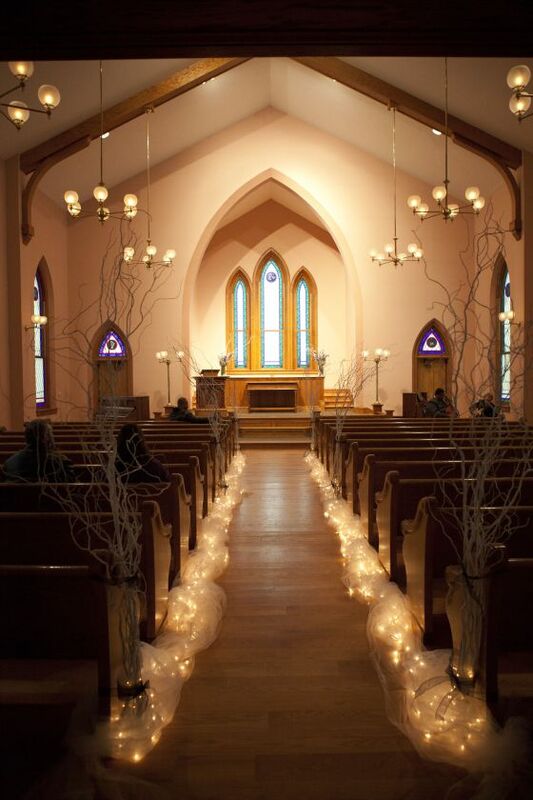 If you set your mind to have a church wedding, then you must be interested in church wedding decorations. 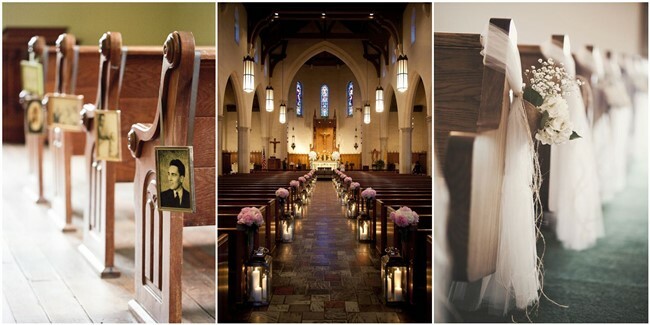 Planning a church wedding can be really challenging. 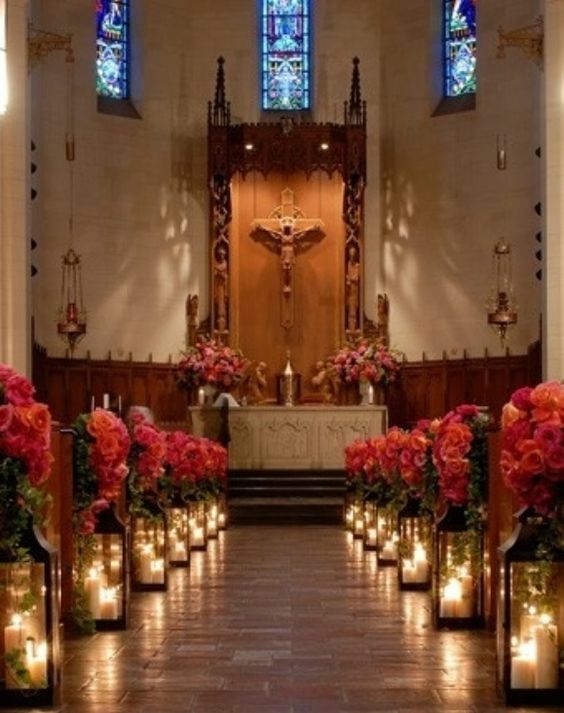 Different from outdoor weddings with great view and romance, churches are not built for glamour and beauty, they are places for solemn prays instead. 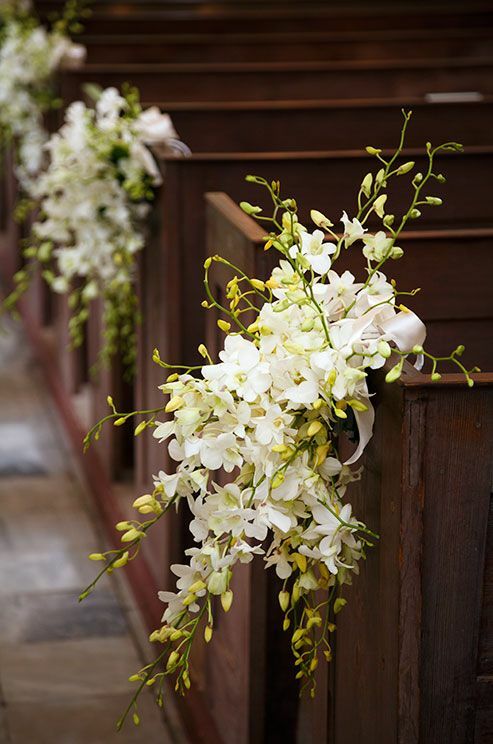 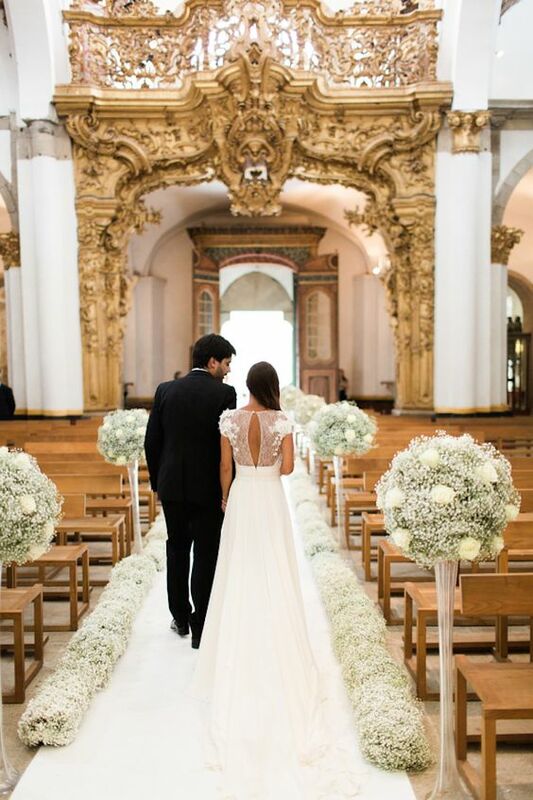 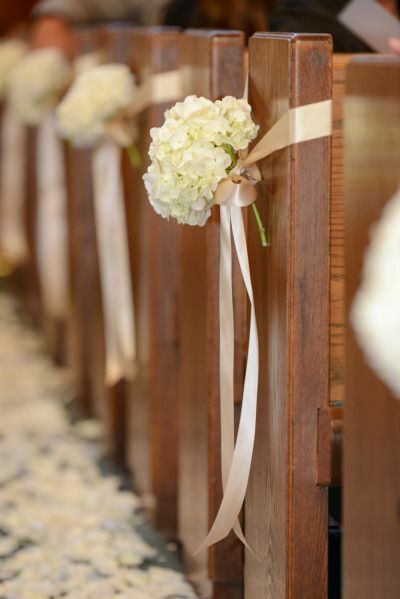 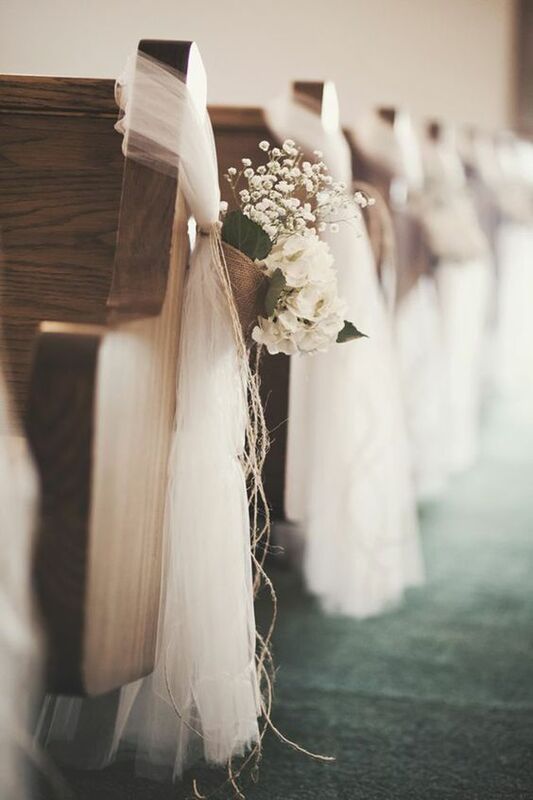 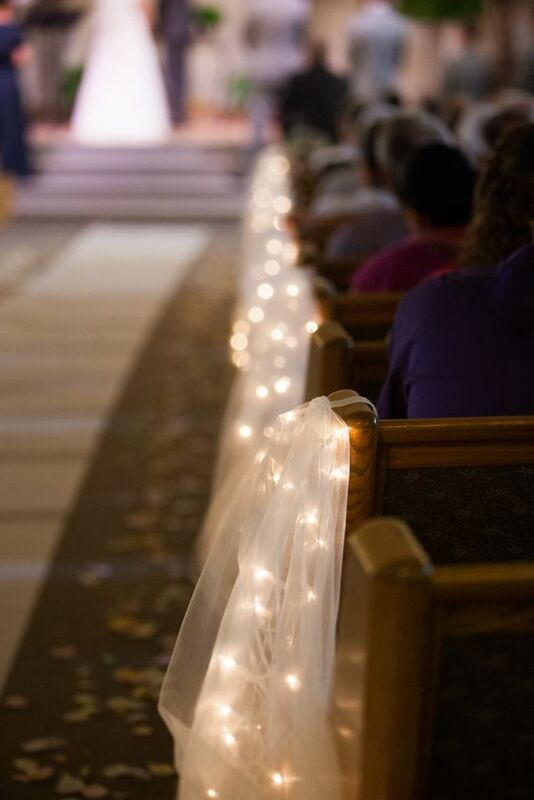 So you may really need some tips on how to decorate your church wedding. 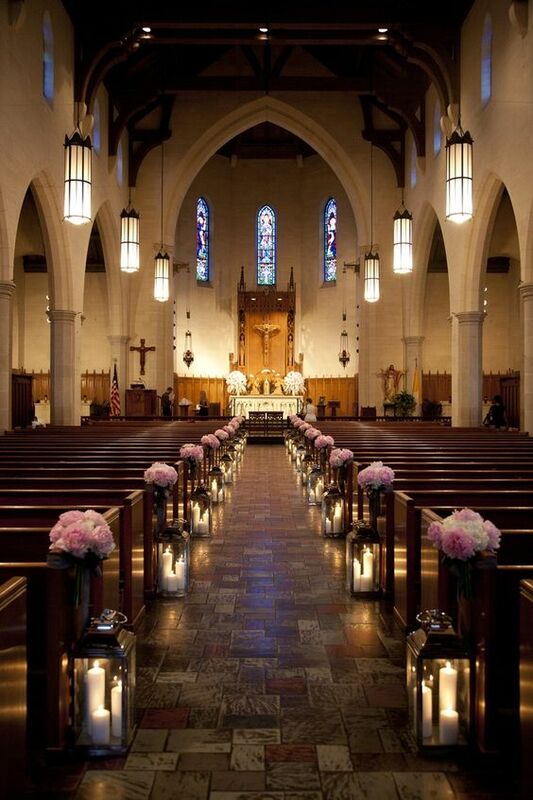 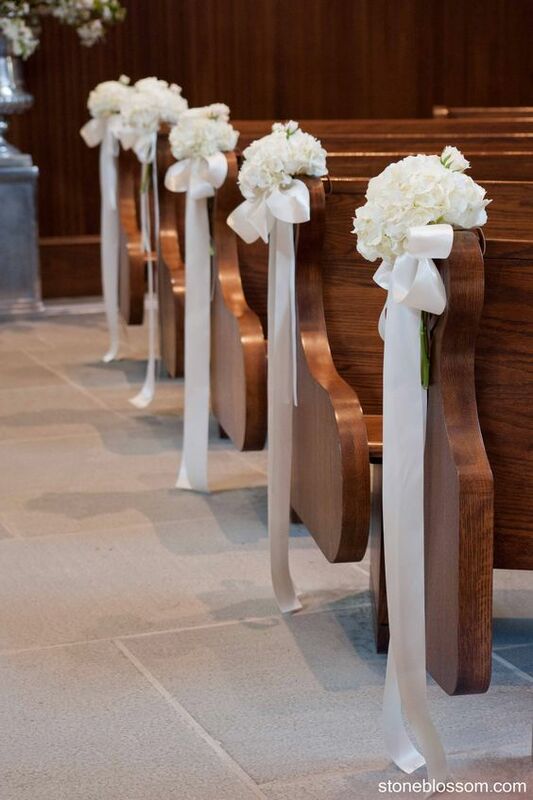 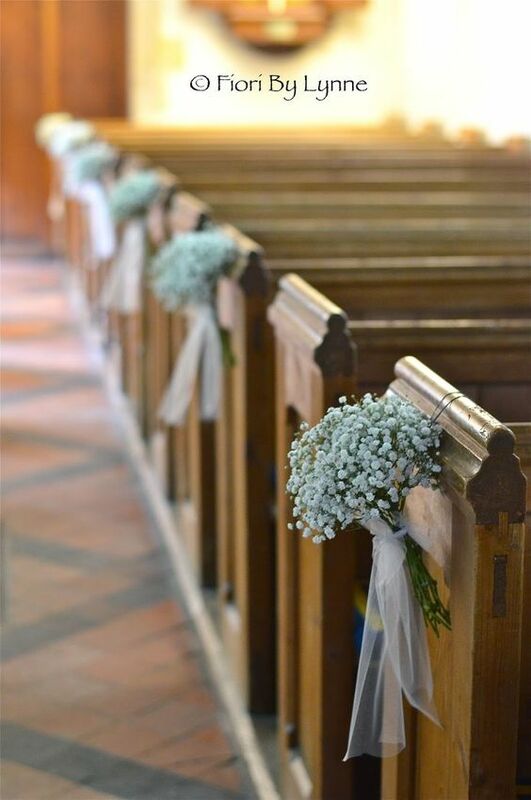 Here we make a great list of the fabulous church wedding decorations you will heart. 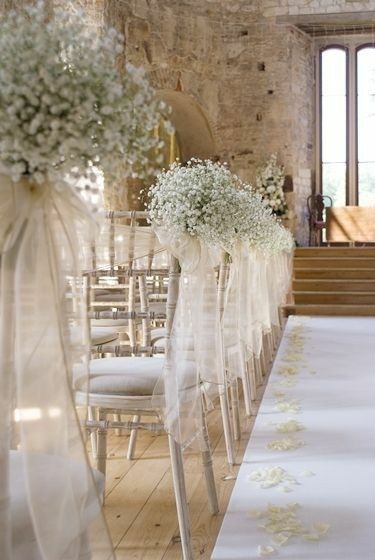 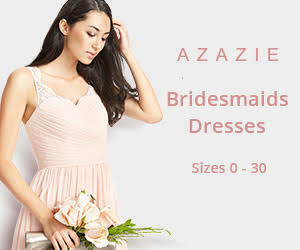 Despite the restrictions, you will find a way to bring festive and glamour into it. 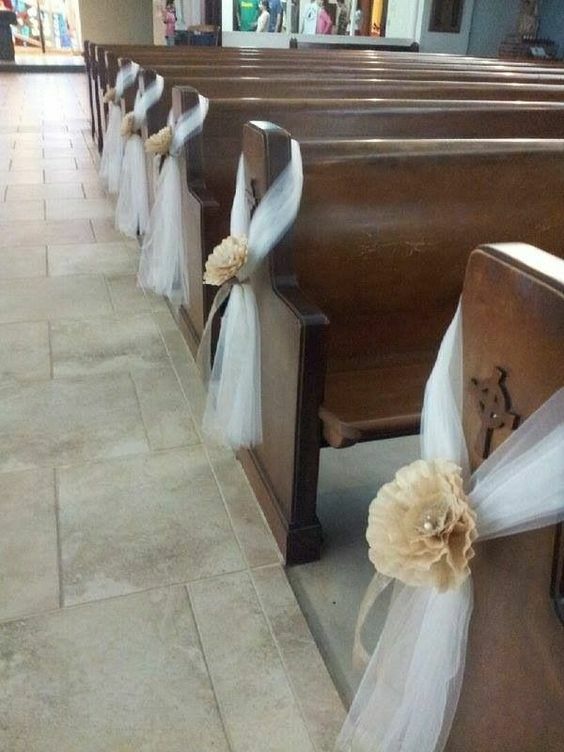 Go ahead and pick up for your church wedding. 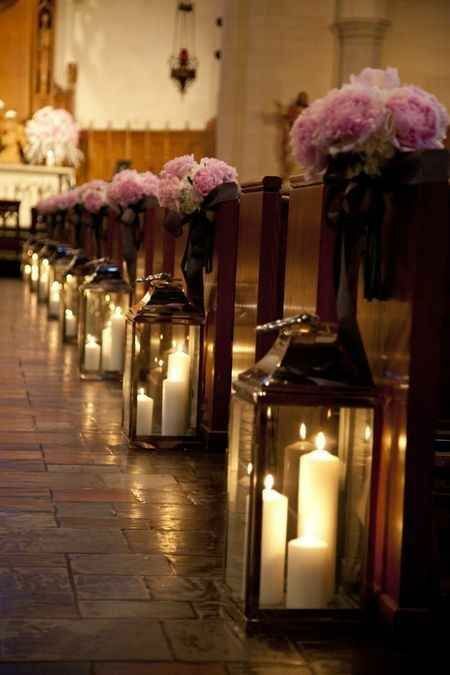 Candles In Lanterns Create A Super Romantic Lighting Effect For Your Ceremony. 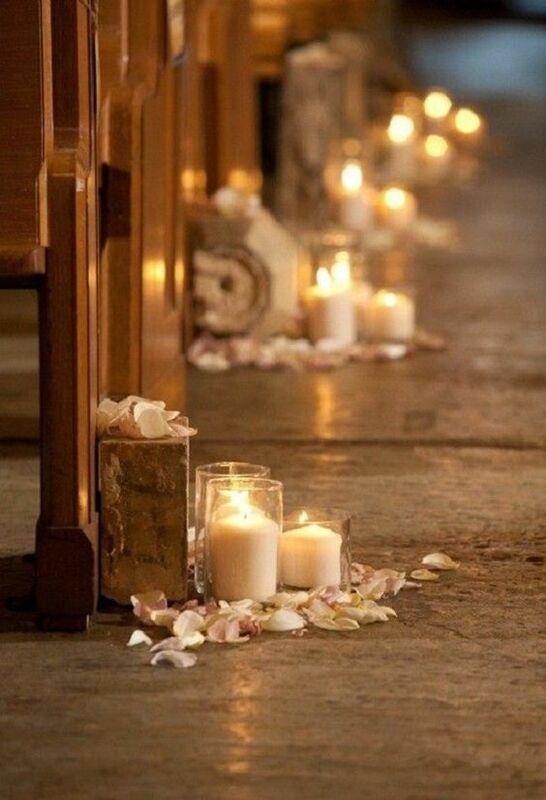 Candles With Rose Petals For Ceremony. 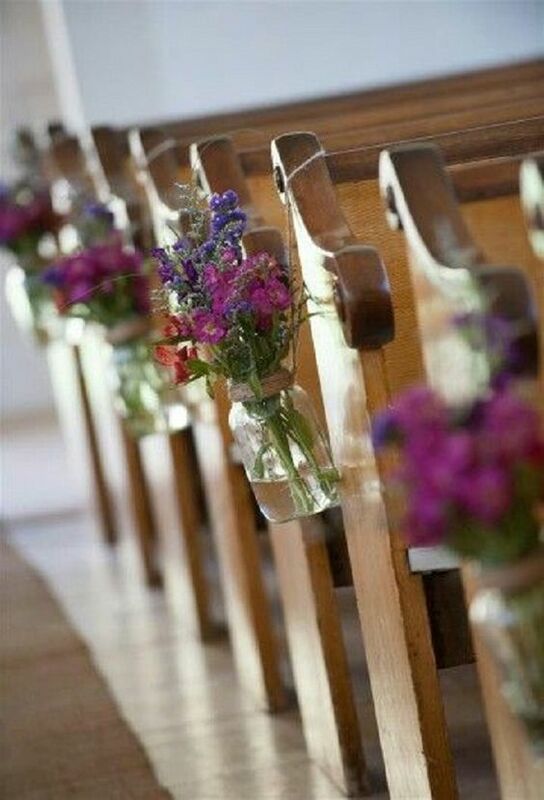 Ohio Village Church. 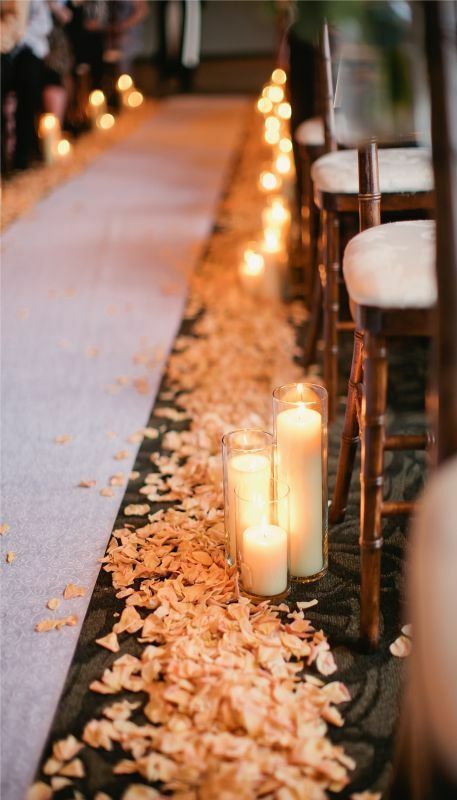 Willow Branches Lined With Lights Make An Elegant Pathway. 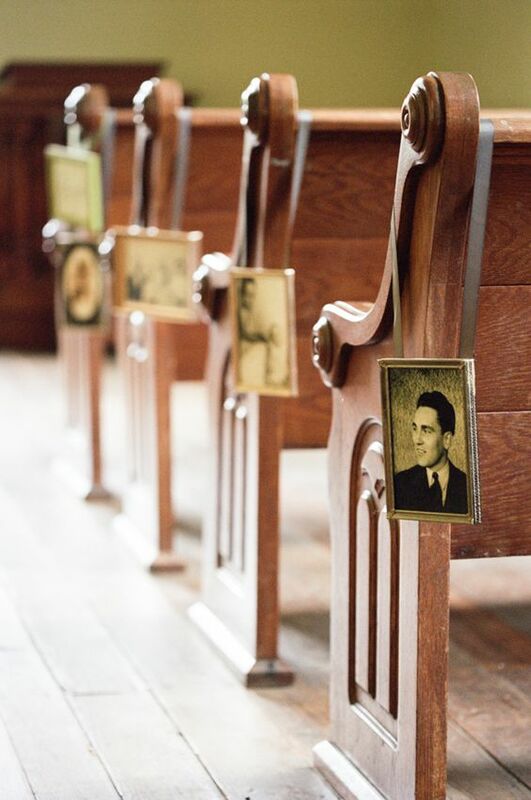 You have given amazing ideas to decorate the church through this article. 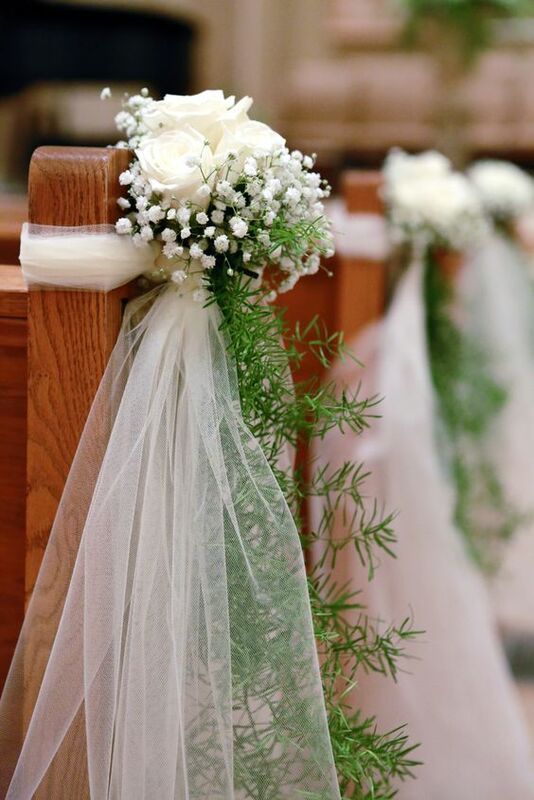 From so long I was wondering how to decorate the church for my cousin’s wedding but this article has given me various ideas and made my work easy. 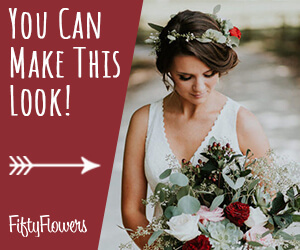 Keep posting such helpful articles.